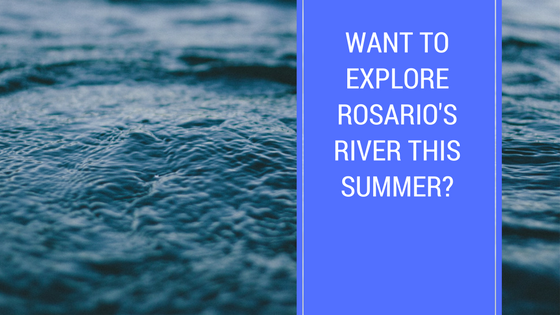 Want to explore Rosario’s river this summer? 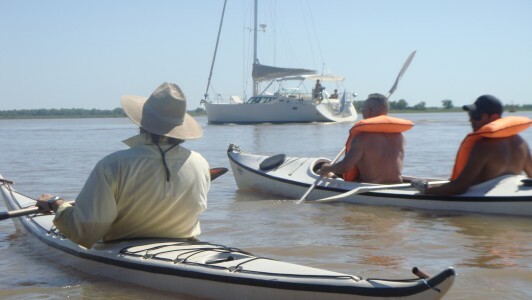 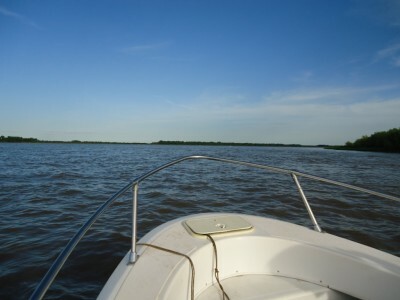 For me, the main attraction of Rosario during the summer is the Parana river and its associated water activities. 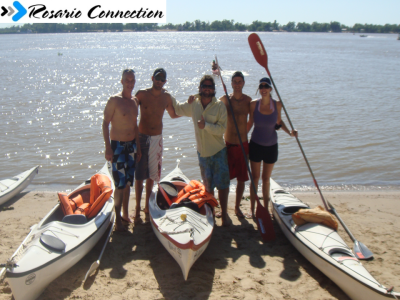 Here is a great summary of some of the things to do with names and contact details of the companies offering these activities on the website of Rosario Tourism Office. 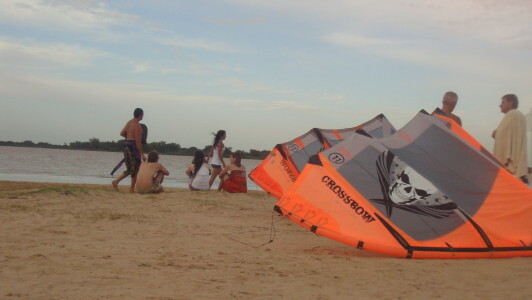 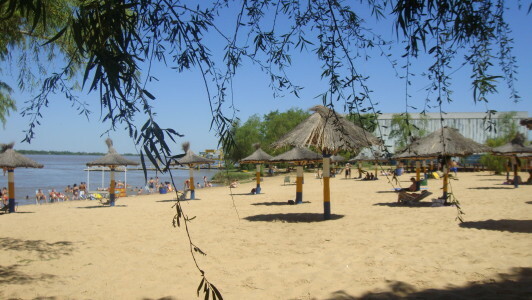 Enjoy your stay in Rosario this summer!